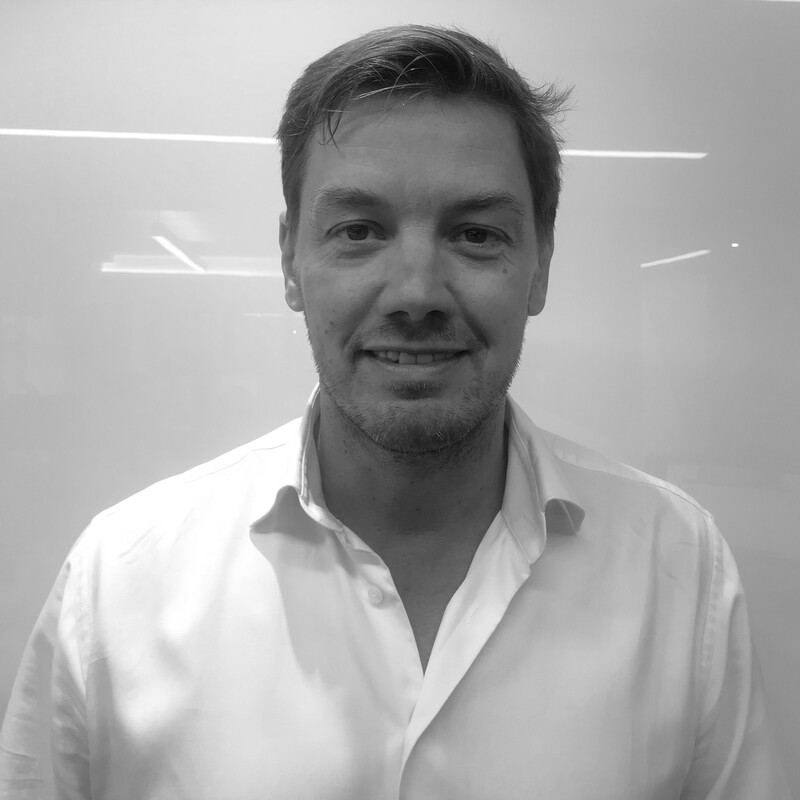 Willem brings 15 years of experience in business development and sales to his role as Publishing Director for The Netherlands and Belgian Flanders at FreeWheel. He is passionate about the development of the premium video ecosystem and champions FreeWheel’s efforts in shaping the future of TV, and maintaining its position as a market leader in EMEA. FreeWheel’s premium video advertising technology is used by more than 20 major broadcasters and distributors across the region, and the company is also a driving force in powering addressable TV in the US and the UK. Before joining FreeWheel, Willem worked in business development with Weborama Nederland and RadiumOne, and as Commercial Director at Nieuws.nl. He graduated from Hotelschool Tilburg and is a fluent speaker in Dutch, English, French and Spanish.